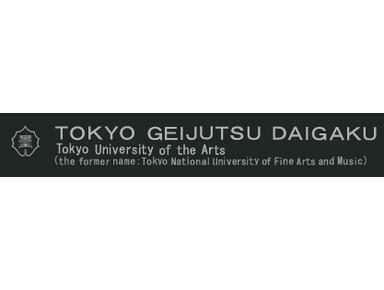 The fundamental objective of Tokyo University of the Arts is to provide leadership in the development of art and culture in Japan. As Japan's only national arts university, Tokyo University of the Arts conducts education and research on arts at a consistently high standard, while respecting the spirit of freedom and creativity that has prevailed since its establishment. The University is an institution that attracts a great deal of public attention in its essential mission as well as giving a great deal of attention to the essential meaning of all things. As such, we strive to transform the sum of our precious experiences, gained through both giving and drawing attention, to 'attentive and attractive' works of art and making them public. We will continue on our path toward creating an exceptional academic environment that reflects global artistic trends, while preserving traditions that have been cherished since the University's establishment.